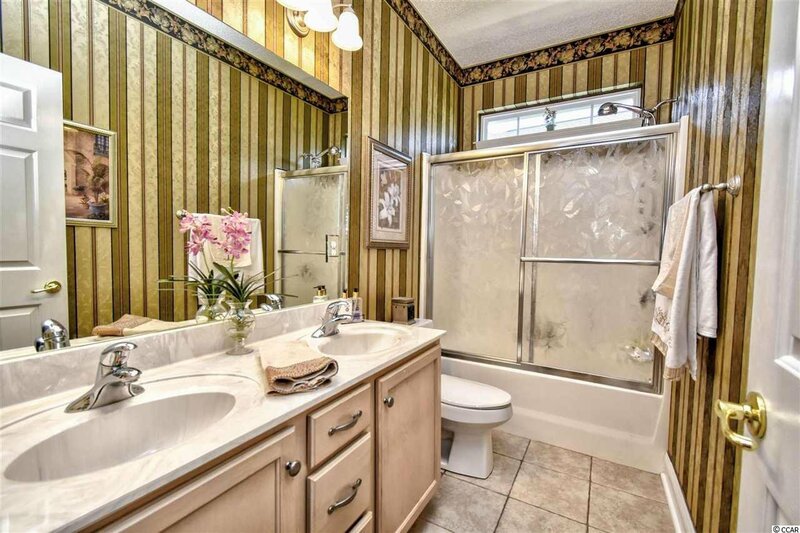 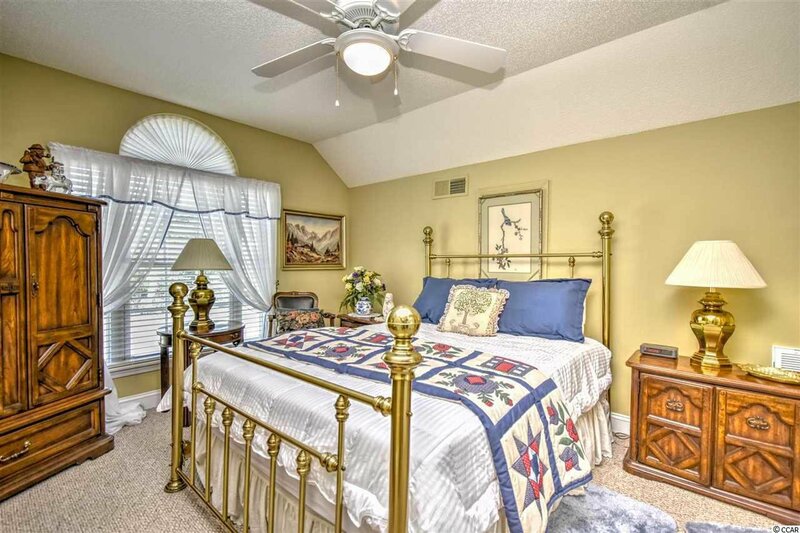 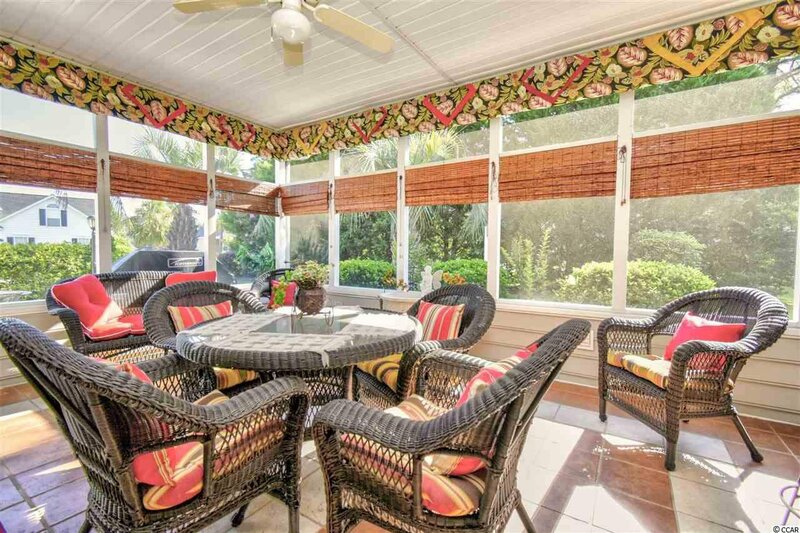 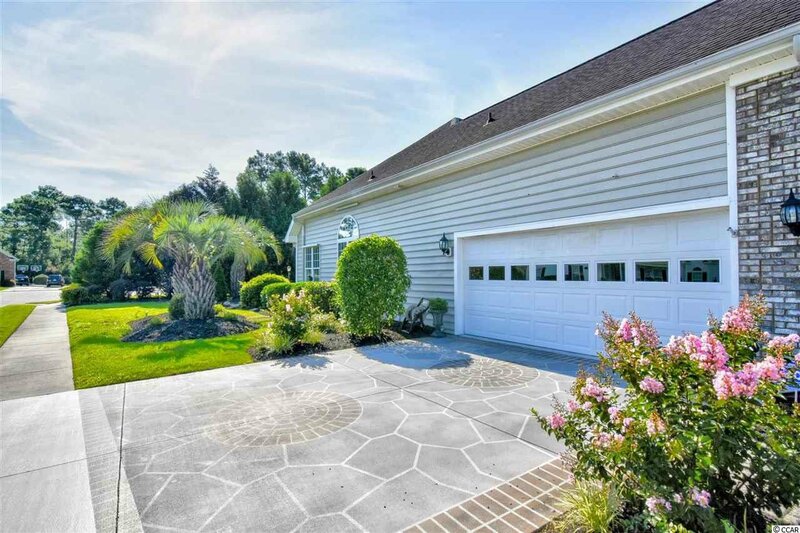 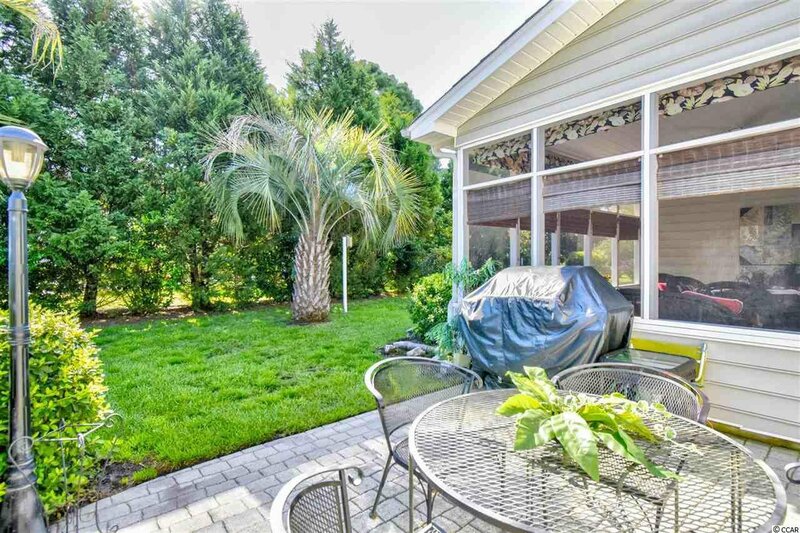 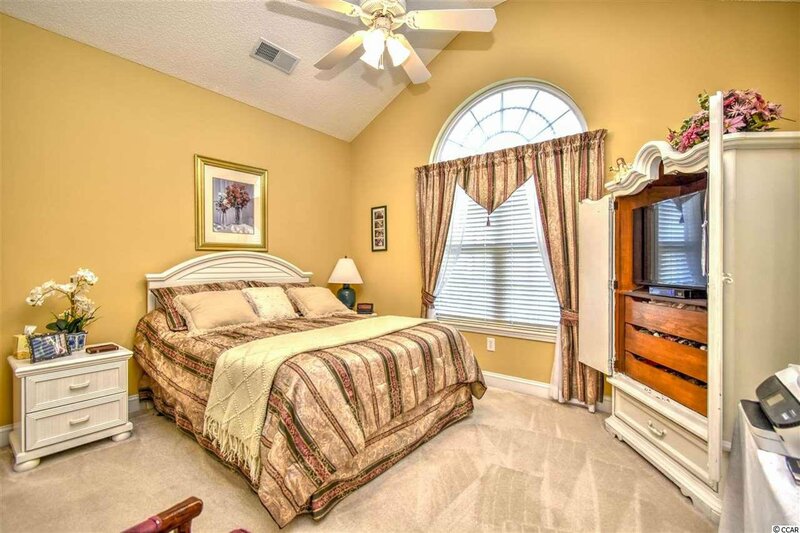 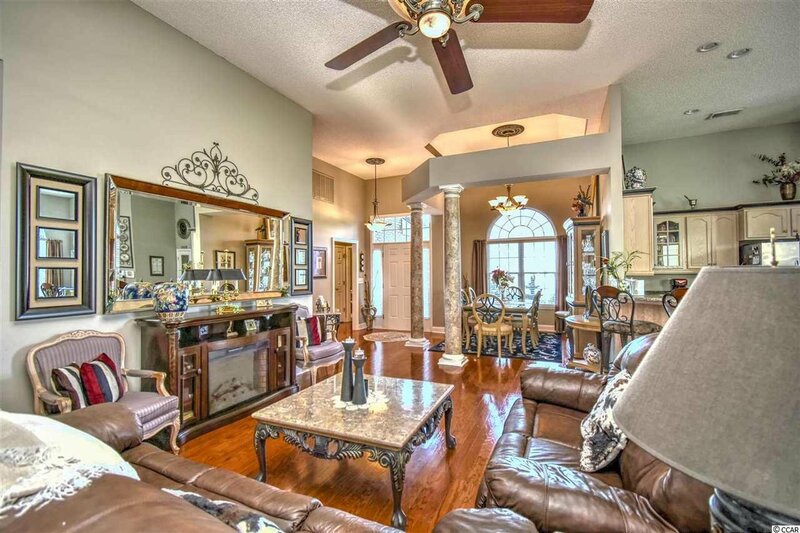 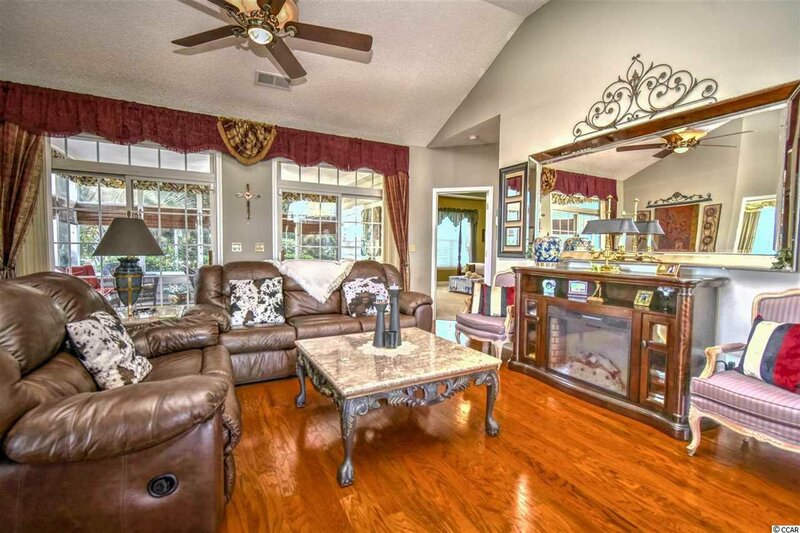 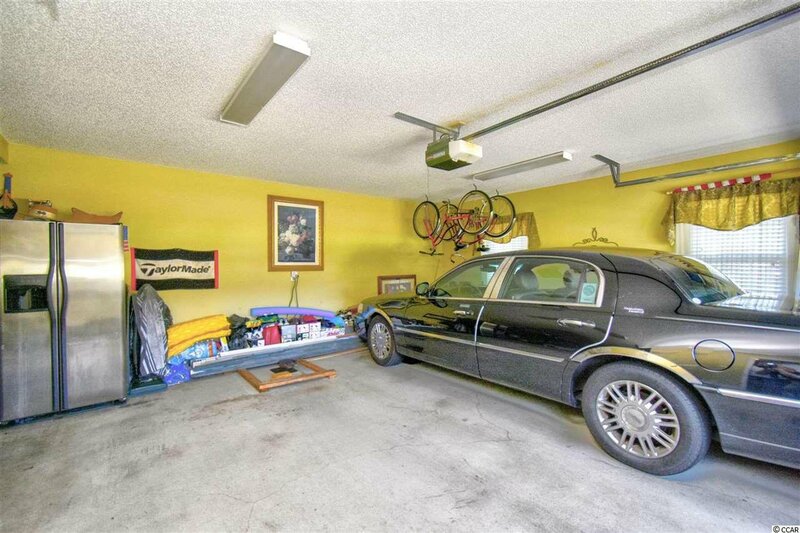 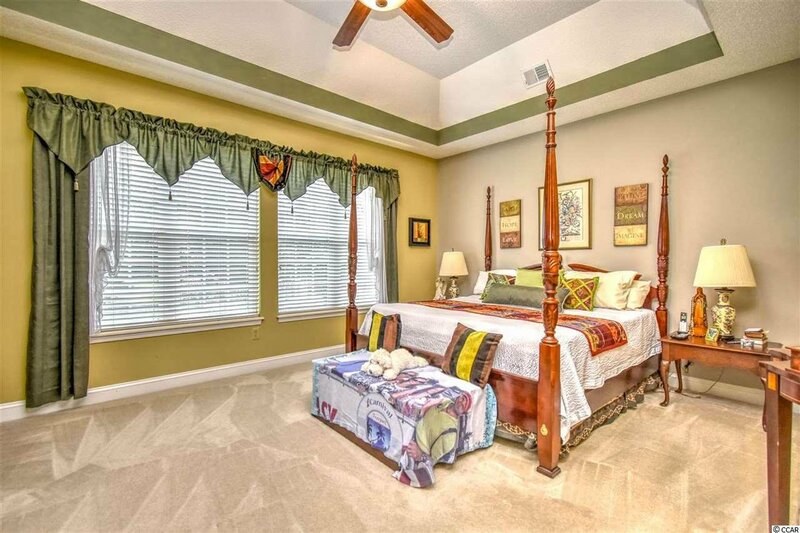 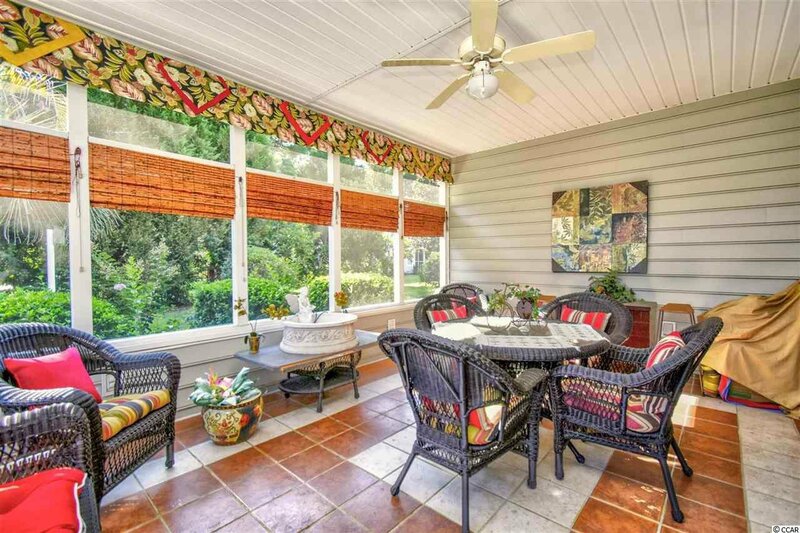 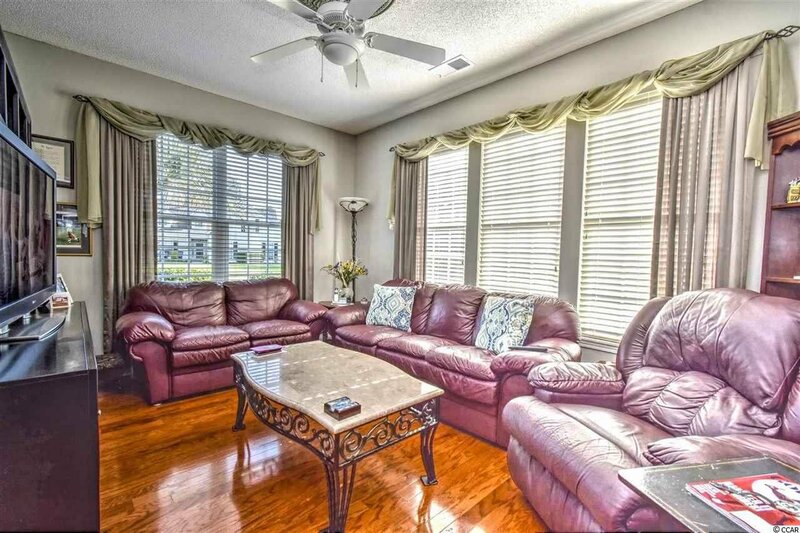 This beautiful 4 bed 3 bath home sits on a meticulously landscaped lot. 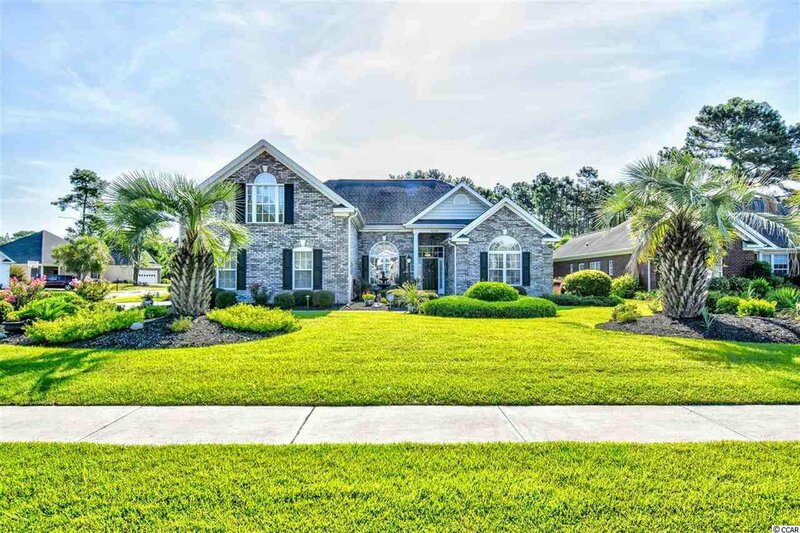 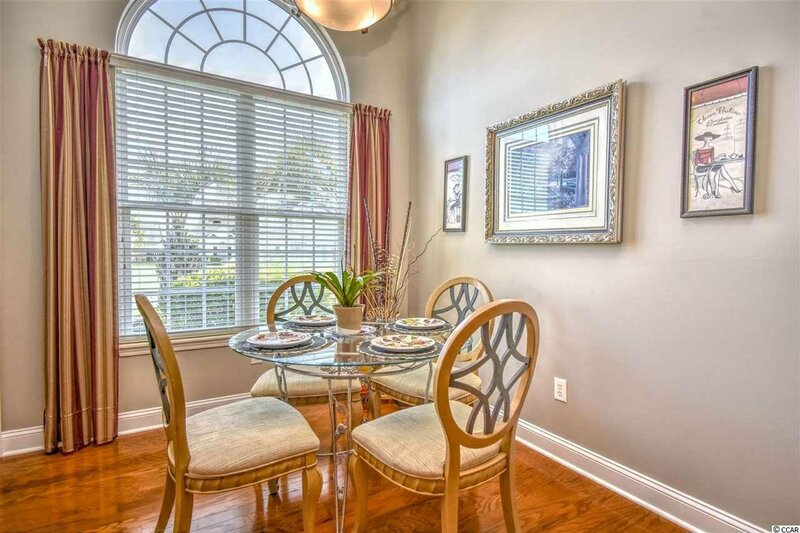 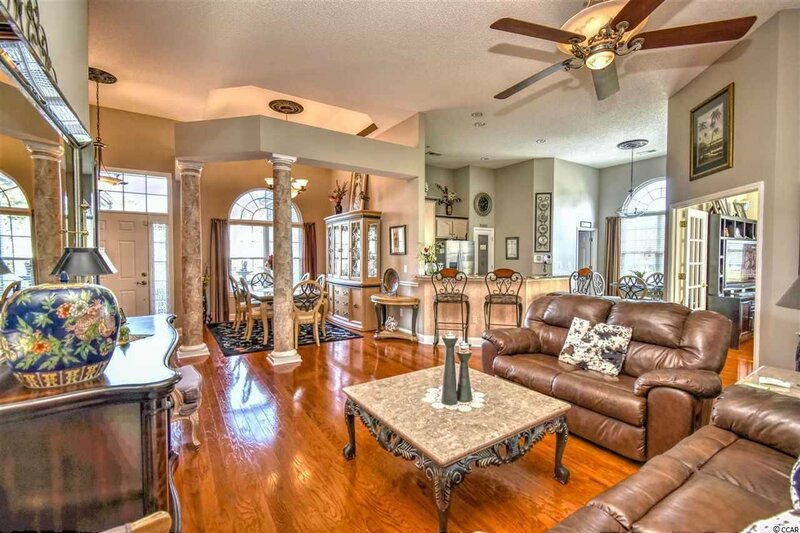 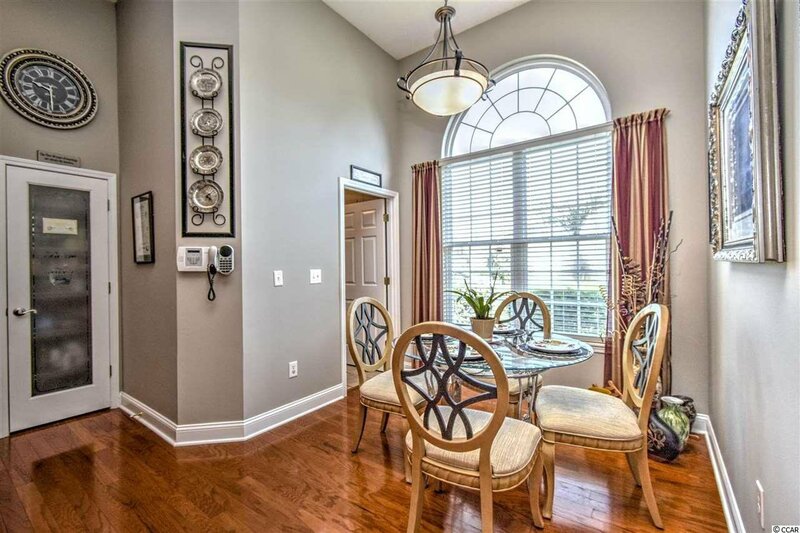 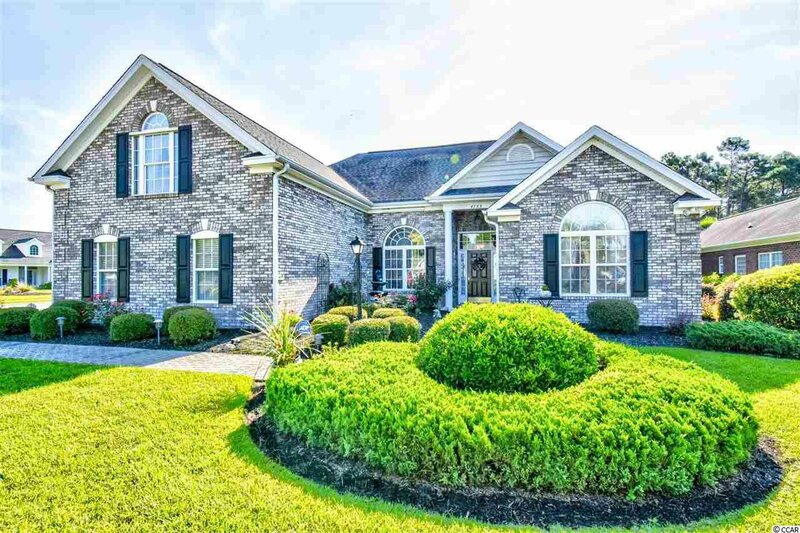 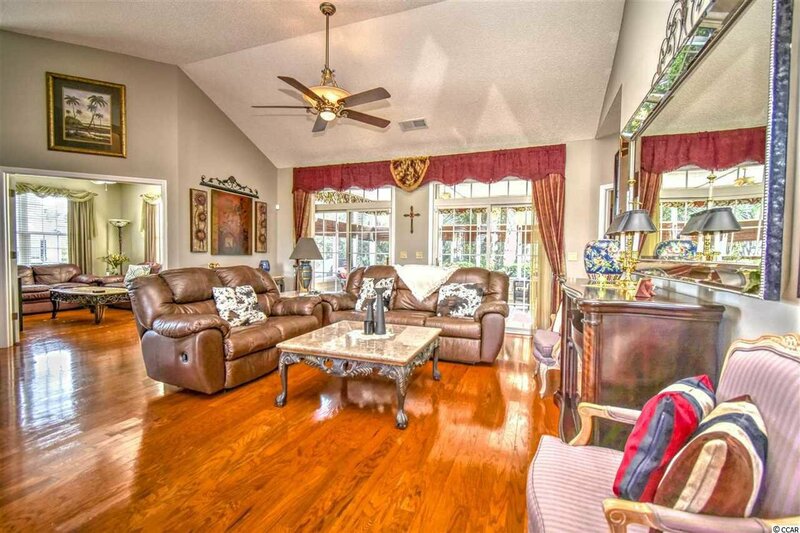 This gorgeous home features a large open floor plan with lots of natural light, beautiful hardwood floors throughout the main living area & amazing columns at the formal dining room! 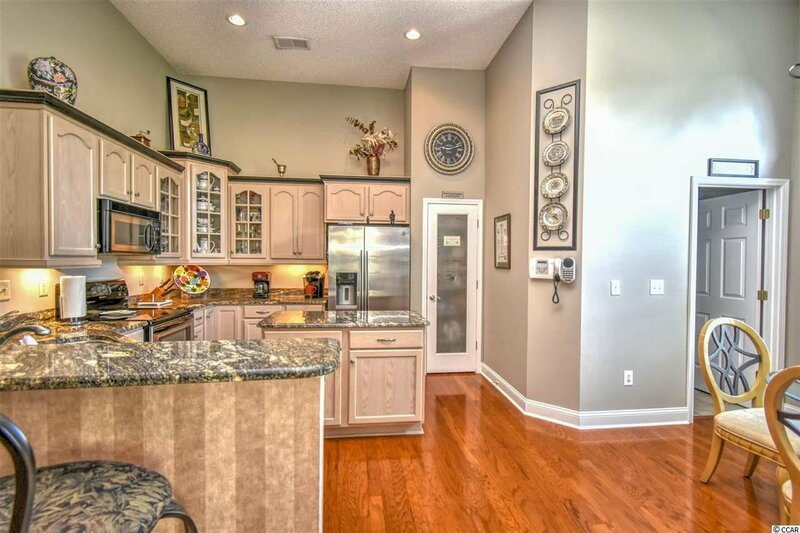 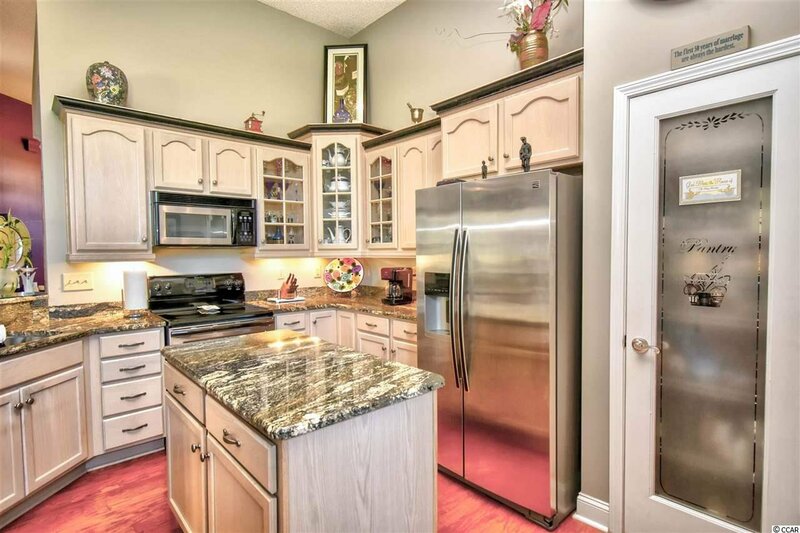 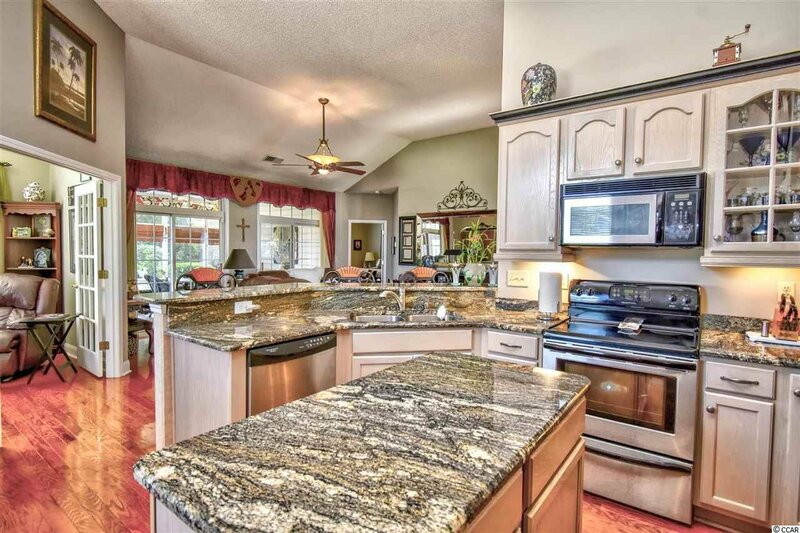 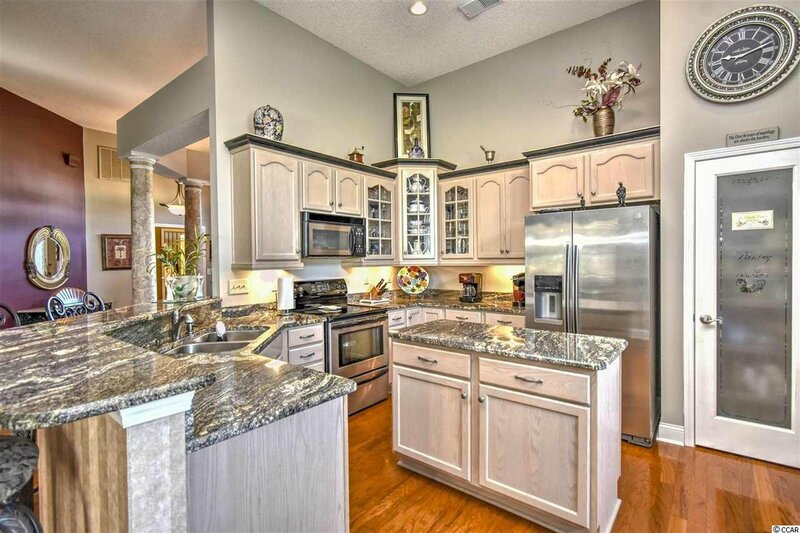 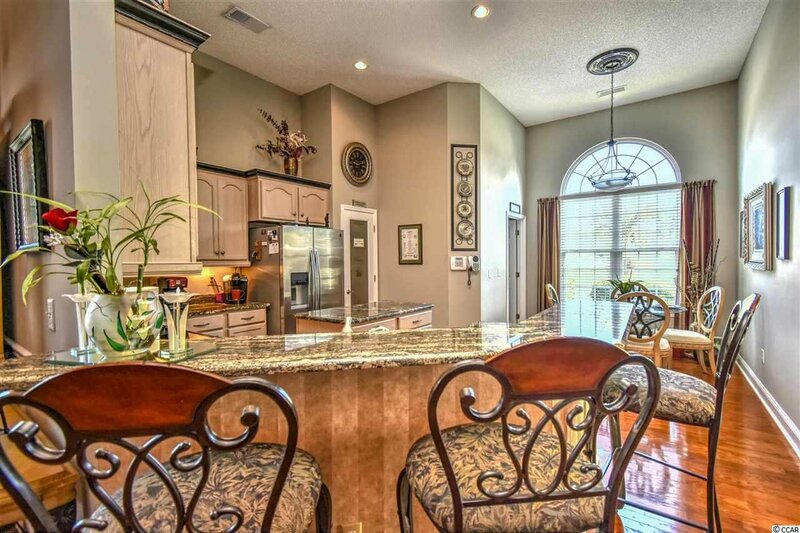 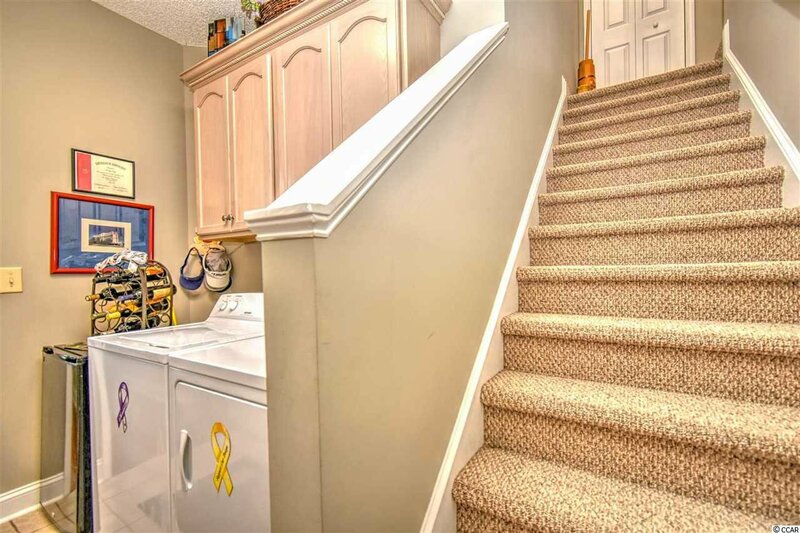 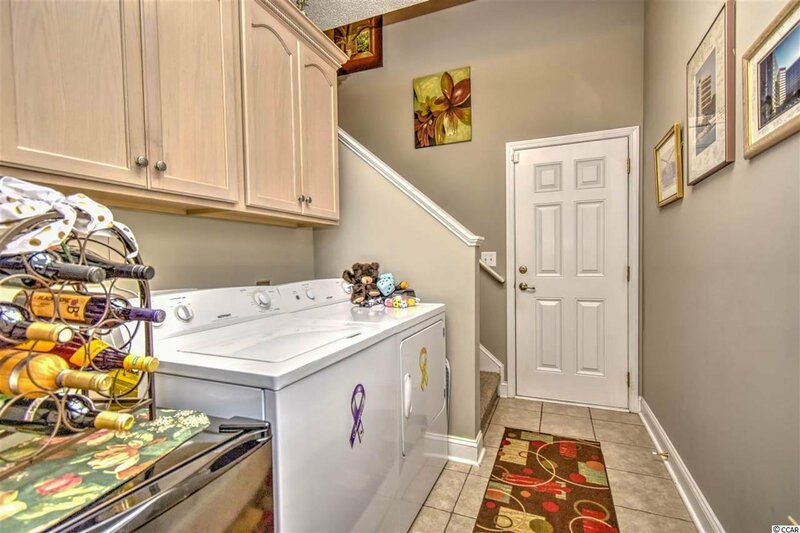 The kitchen has exquisite granite countertops and beautiful cabinetry with SS appliances. 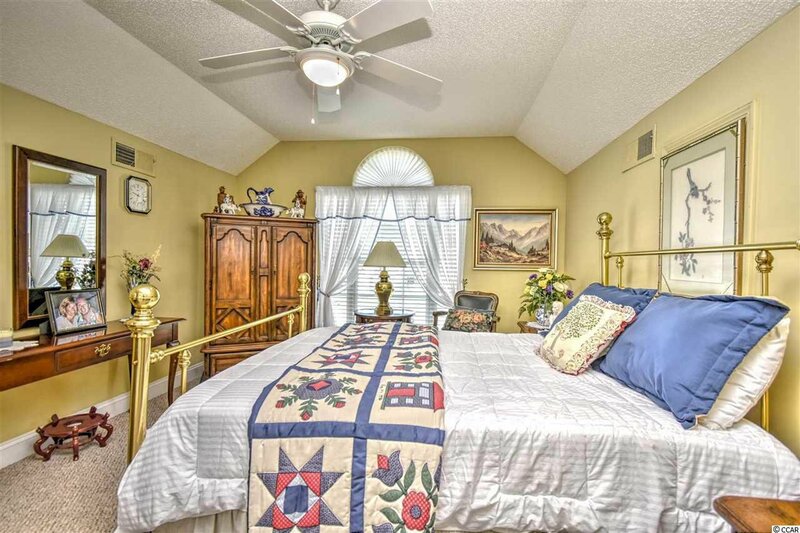 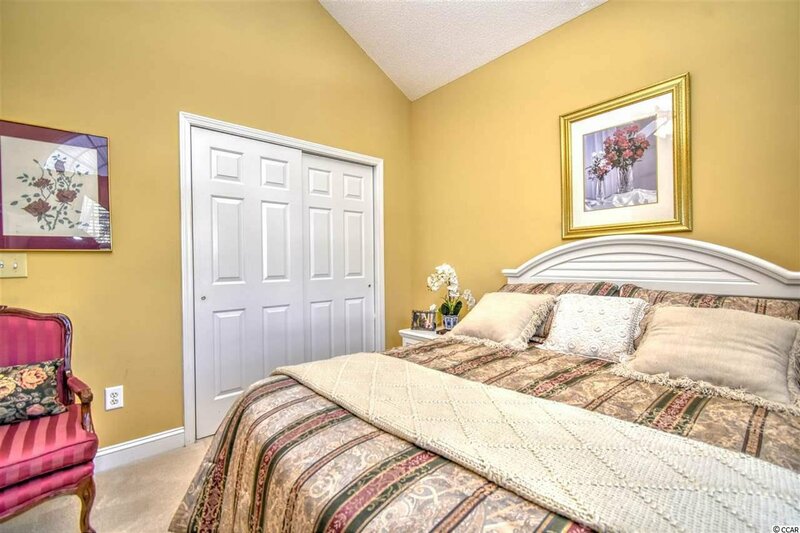 3 of 4 large bedrooms are located on the main level; the 4th room can be used as a bedroom, an office, a movie room, a playroom, etc. 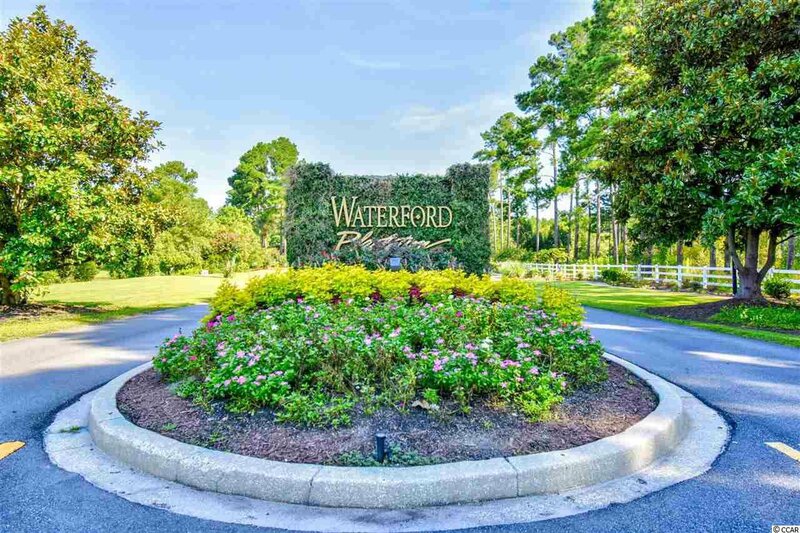 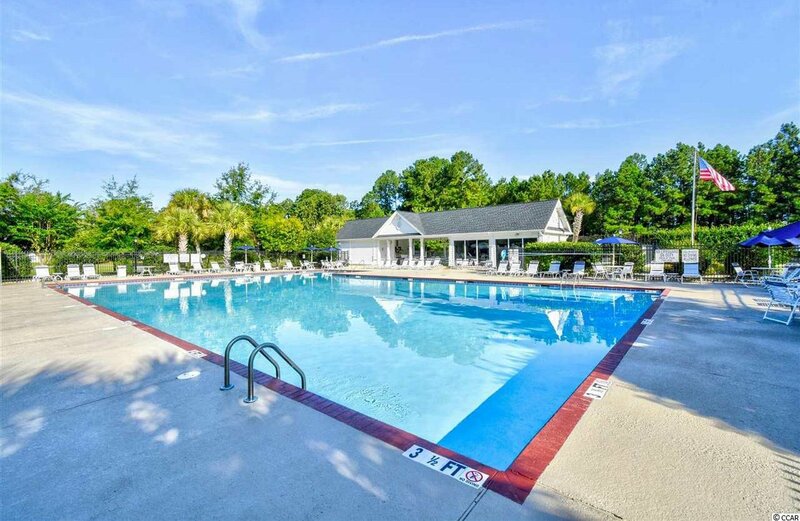 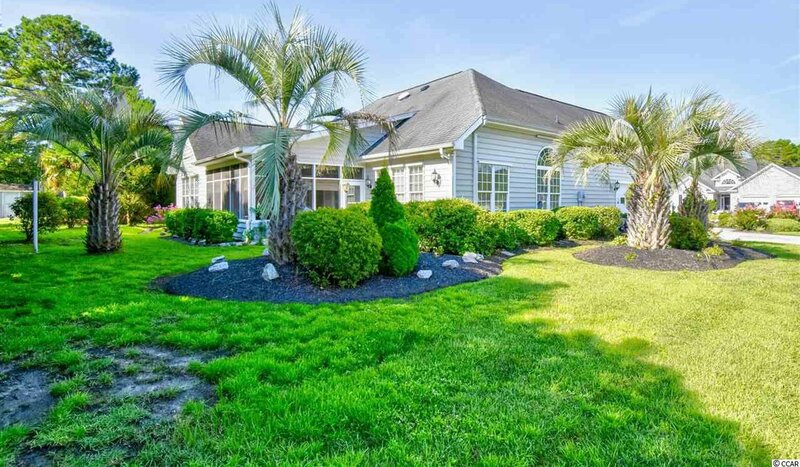 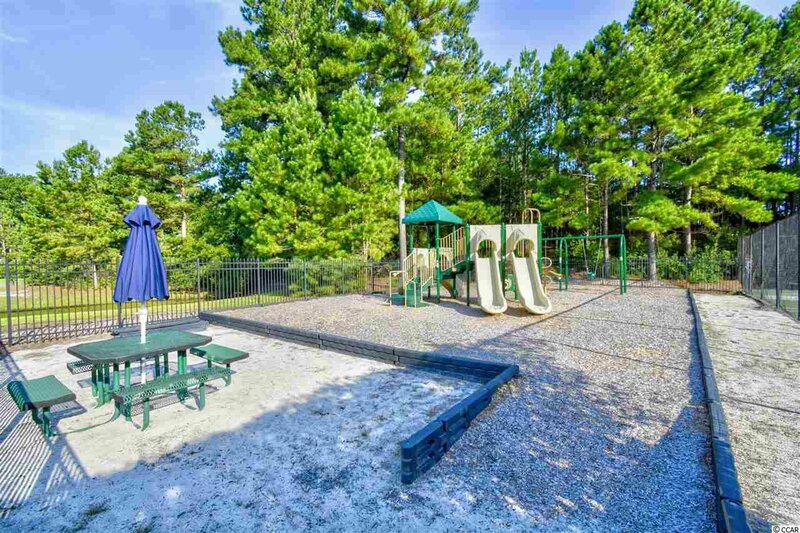 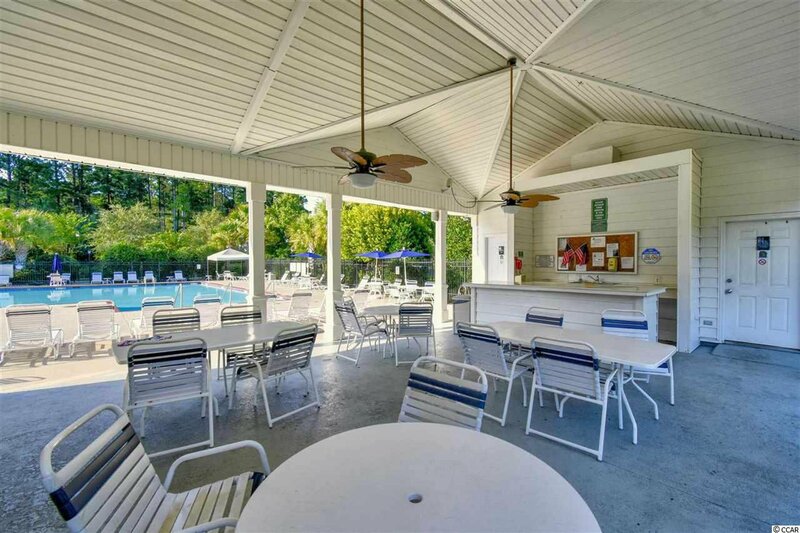 Waterford Plantation offers an Olympic sized pool and clubhouse, a play area with picnic tables, tennis courts, volley ball court, basketball courts & an exercise room. 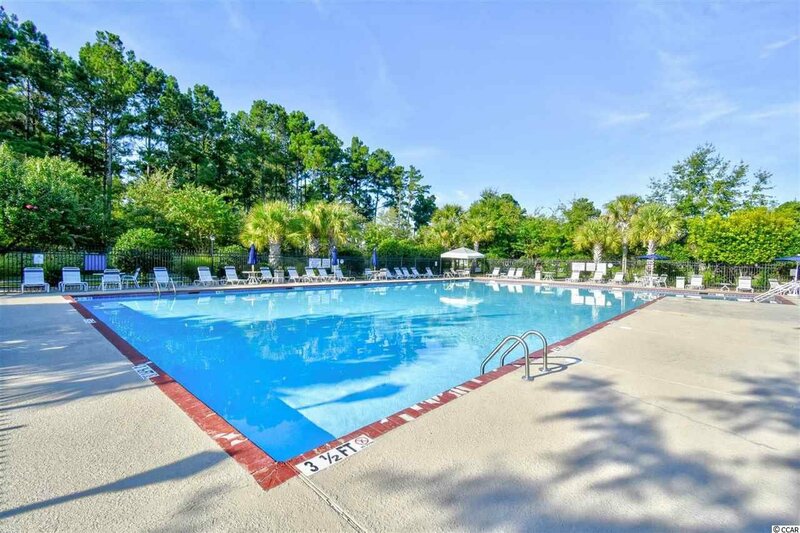 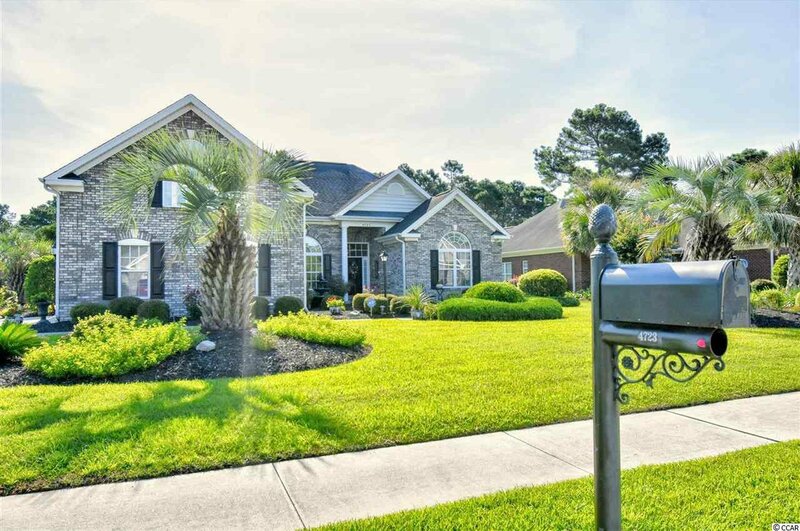 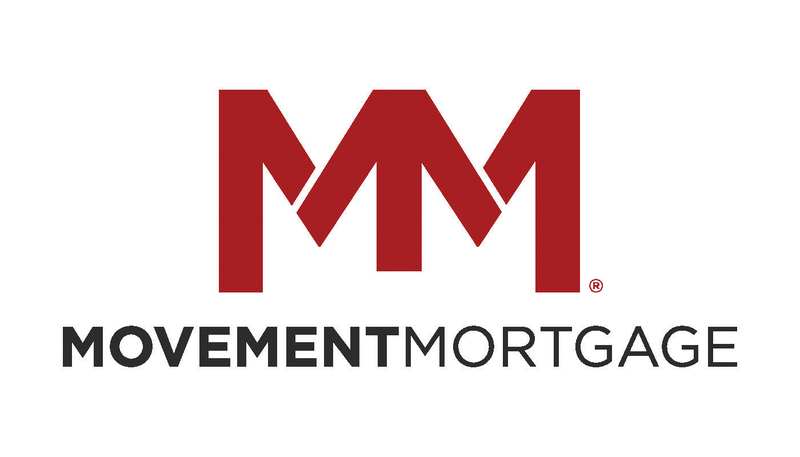 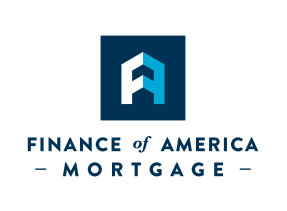 Located in the Carolina Forest area you are conveniently located to all the the Grand Strand has to offer - Shopping, Dining & Entertainment, Area attractions, hospitals, the BEACH and so much more! 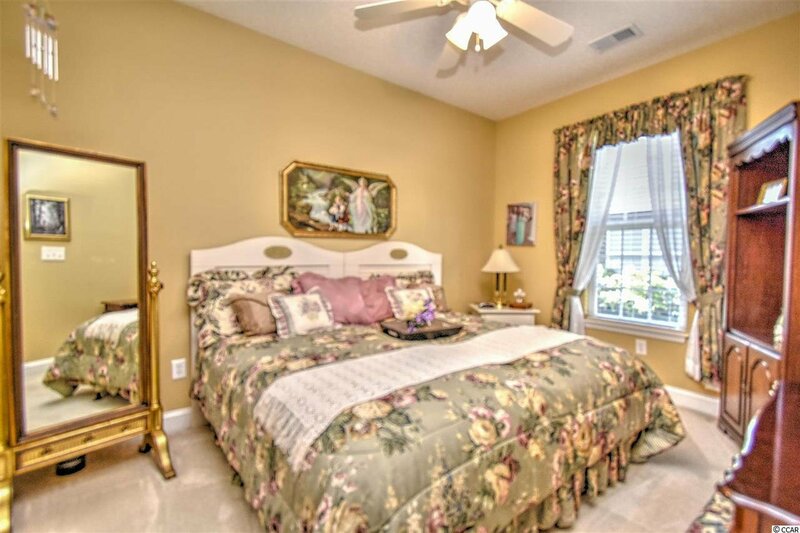 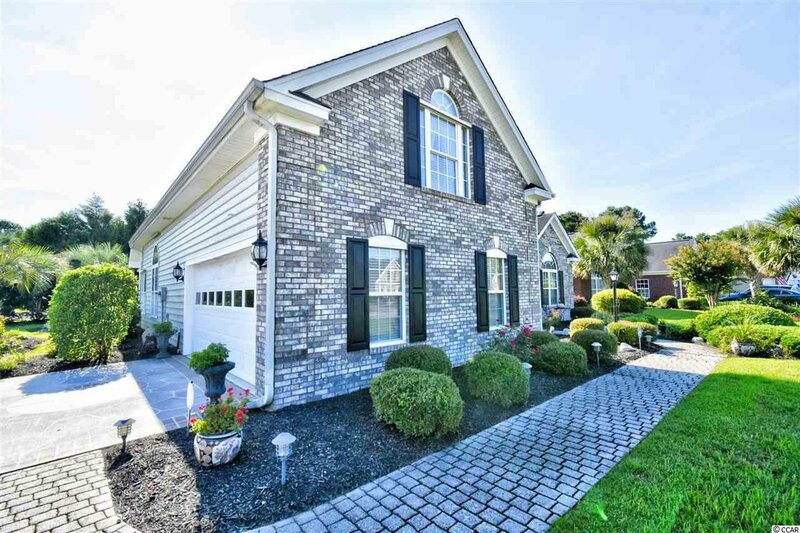 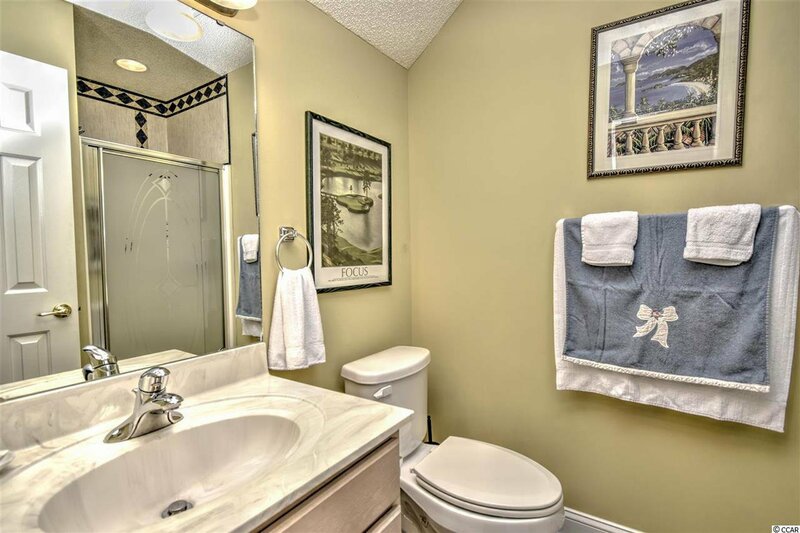 Listing courtesy of Century 21 The Harrelson Group , Abe Safa. 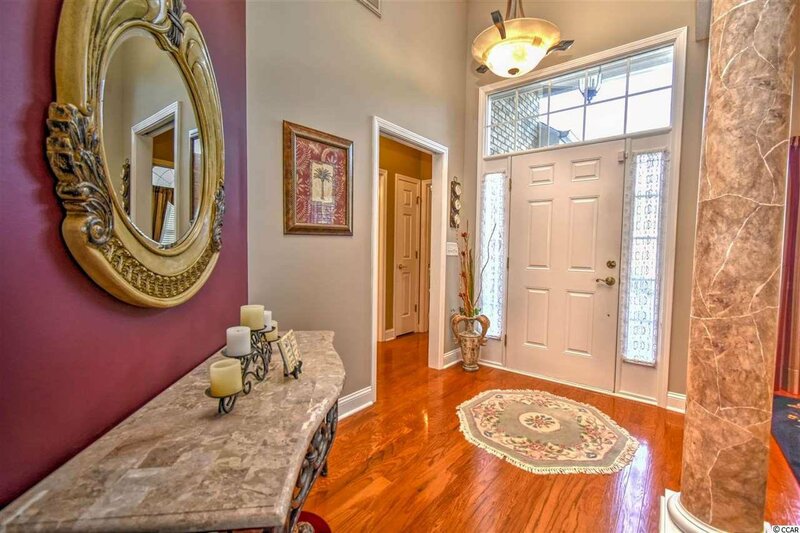 Selling Office: Century 21 The Harrelson Group , Richard Lewis.